An investor is demanding that McDonald's gets rid of antibiotics in all of its meat. The Congregation of Benedictine Sisters in Boerne, Texas, filed a shareholder proposal today that asks McDonald's to ban all of its meat suppliers from using the drugs on animals to help them grow or for disease prevention. Under these terms, McDonald's meat producers could still use antibiotics to treat sick animals. 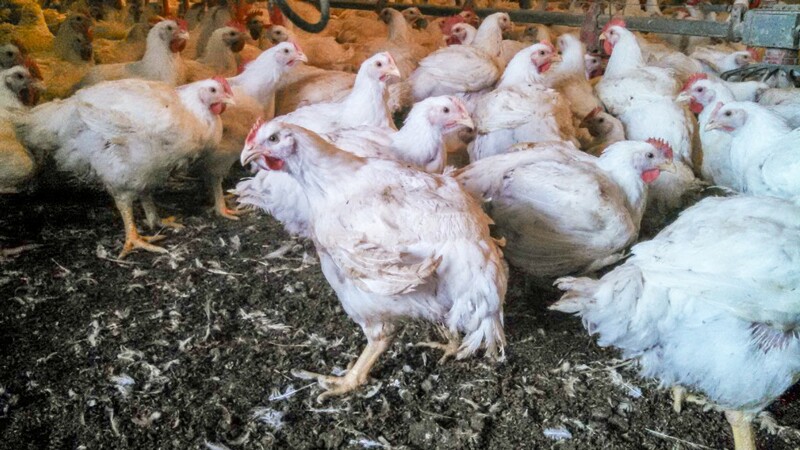 McDonald's (MCD) said it would reduce the amount of antibiotics used in its chickens back in March. But the company hasn't changed its policy on pork and beef, which the investor say is a double standard. ``We question why this important commitment isn't also being applied to the beef and pork they source, as hamburgers are a mainstay of McDonald's business. This double-standard makes no sense to us,'' said Sr. Susan Mika of the Congregation of the Benedictine Sisters of Boerne. The U.S. Centers for Disease Control and Prevention and the World Health Organization have repeatedly warned about the public health threat of antibiotic resistance. The CDC estimates at least 2 million Americans contract antibiotic-resistant infections every year, and that 23,000 die as a result. The Benedictine Congregation is a member of the Interfaith Center on Corporate Responsibility, which is organizing the campaign. The ICCR says other McDonald's shareholders will file similar petitions. This isn't the first time the group has targeted McDonald's. Last December, Sr. Mika filed a similar resolution but withdrew it about four months later when McDonald's made the promise to restrict antibiotics in its chicken. The proposal comes two days after a coalition of environmental, animal welfare and consumer organizations tried to shame restaurant chains with a scorecard rating their antibiotic policies. The report, called Chain Reaction, flunks many brands for their overuse of antibiotics or their lack of transparency on the issue. The only two companies that got an "A" were Chipotle (CMG) and Panera (PNRA), which underscores the widespread use of antibiotics. The report was issued by Friends of the Earth, the Natural Resources Defense Council and four other groups. McDonald's scored a "C" in the Chain Reaction report, indicating that its practices are probably in line with other companies when it comes to antibiotics. The Golden Arches are often targeted by activist groups that believe it sets the industry standard because it's so big.